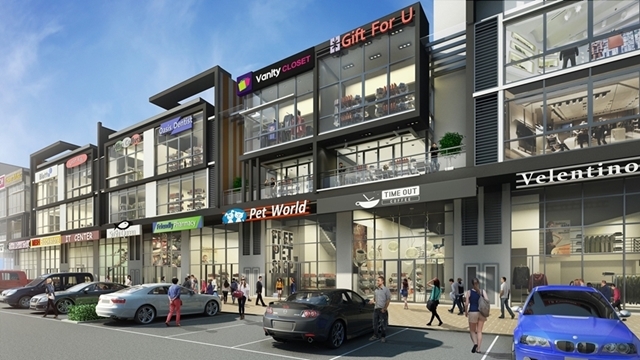 A modern shop-office development, consisting of 10 units of four (4) and five (5) storey shop-offices. 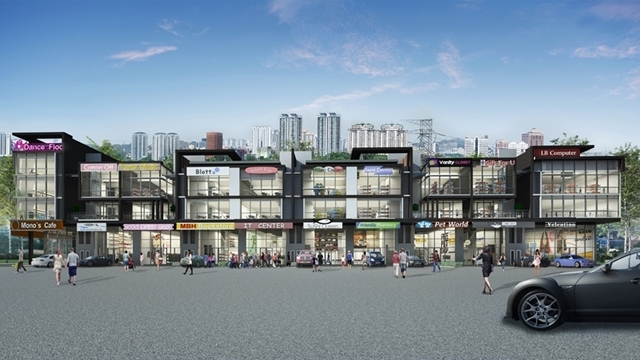 Situated approximately 7 kilometres to the north-west of the Kuala Lumpur City Centre Petronas Twin Tower. 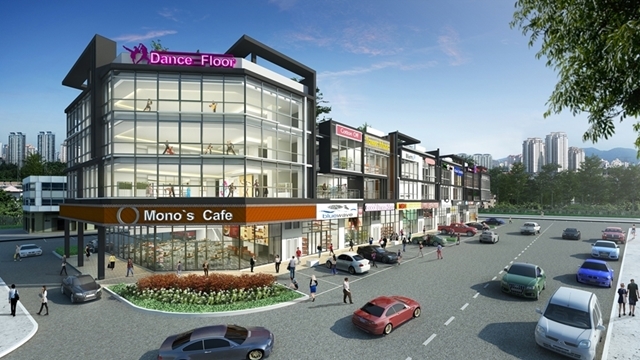 Easily accessible from the Kuala Lumpur city centre via various arterial roads and highway such as Jalan Ipoh, Jalan Segambut, Jalan Pahang, Jalan Tun Razak and DUKE highway. 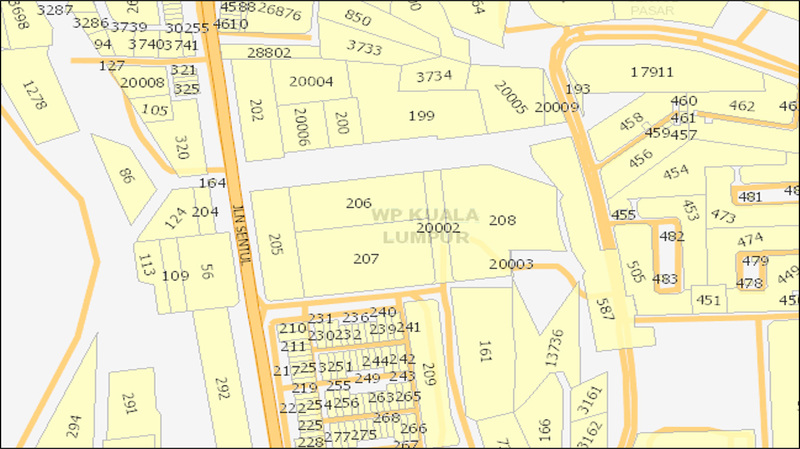 Nearby residential and commercial developments in the vicinity include Chong Hwa Independent High School Kuala Lumpur, Convent Sentul Secondary School, Chi Man Chinese Primary School, UTC Sentul, HGH Convention Centre, Pasar Sentul Market, The Capers, Anjung Villa Condominium, Sentul Park Apartment and etc. 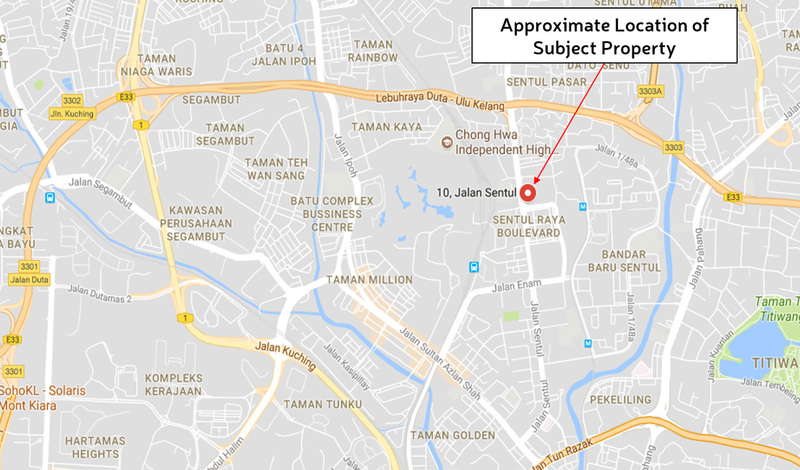 It is located within an established population catchment which includes The Fennel, The Capers, The Tamarind, The Saffron and other exclusive residential developments sited within Bandar Baru Sentul. Connectivity to the transport network is serviced by the bus, LRT and KTM with Sentul Timur LRT and Sentul KTM station. 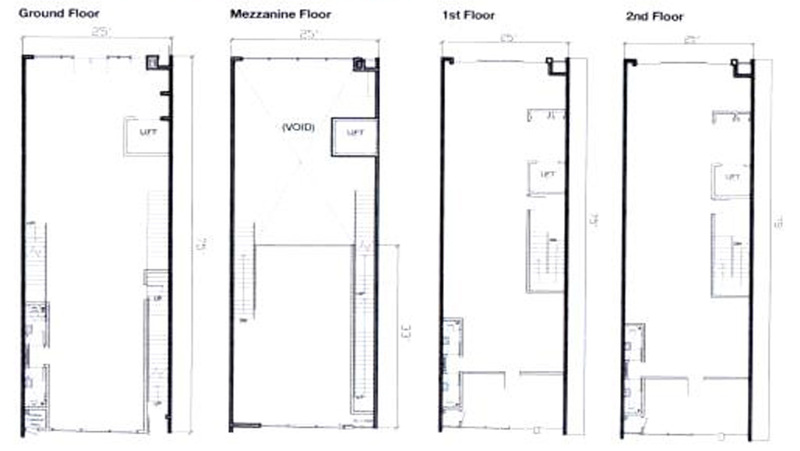 Every unit possessing dual frontage and a private lift.